More e-bike parts and accessories, this time focusing on drive-train and servicing spares. 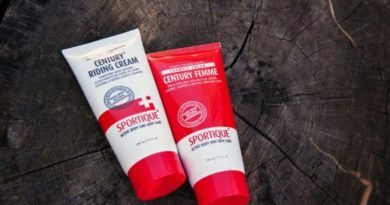 Read part one here (featuring USE, Extra, Upgrade & Windwave), and part two here (featuring the brands of Zyro-Fisher). 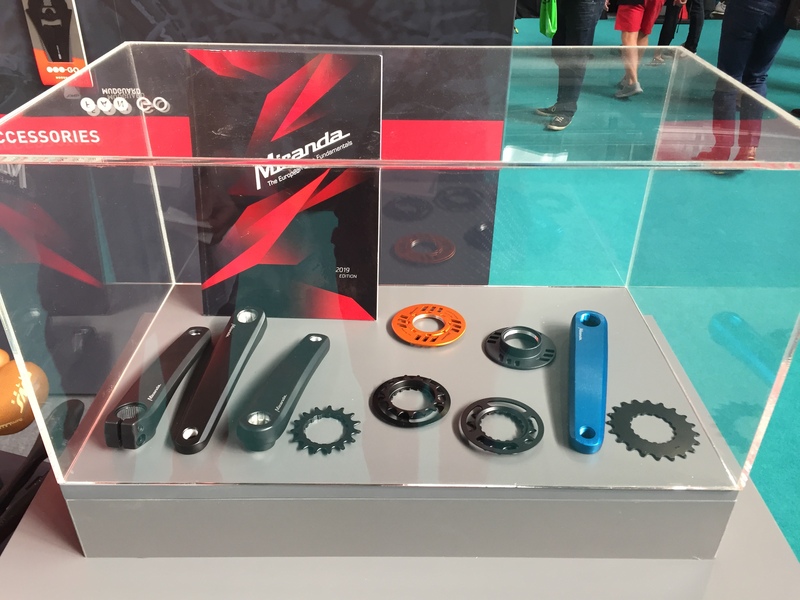 In stock since July 2018, Dillglove now offer a wide range of parts from Portuguese manufacturer Miranda, including Sprockets, Crank arms, and Bash guards. Operations Director Bryan McQueen commented “We’ve had a great start with Miranda, demand from stores is rapidly increasing and we are ordering more and more stock every time”. Many e-bikes have been fitted OEM with shorter cranks so Dillglove stock the full range of crank lengths available: 150, 152, 155, 160, 165, 170, 175. Bosch, Bose, Yamaha and the Shimano Steps compatibility are all supported. 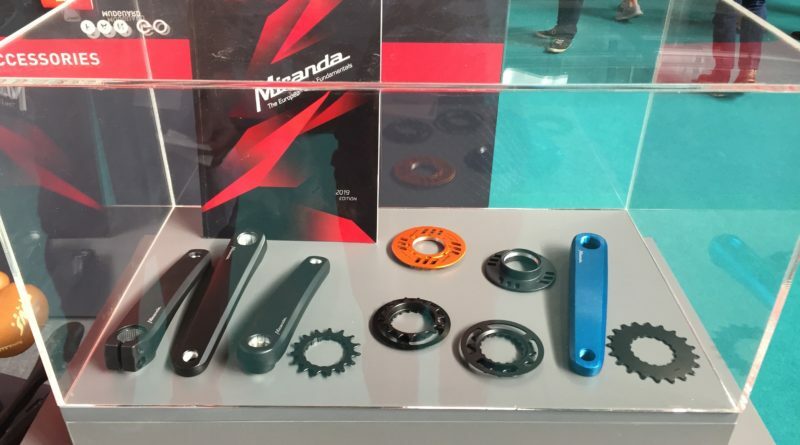 In front sprockets 13 – 21 teeth are available. 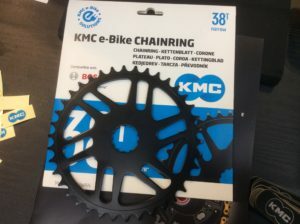 We asked chain specialist KMC what makes a good e-bike chain and they told us “Stronger riveting, higher tensile strength, harder steel” – all features of their newly revised and re-named e-bike chains. Newly face-lifted chains see mechanical improvements across 9,10 and 11 Speed e-bike chains as well as those designed for hub drives. While naming has been changed to make it easy to find e-bike chains – the majority now pre-fixed with “e” while standard chains are labelled X, Z, S, B and K. Coming soon (at the Taichung show) a 12 speed for Eagle and Shimano will be announced. 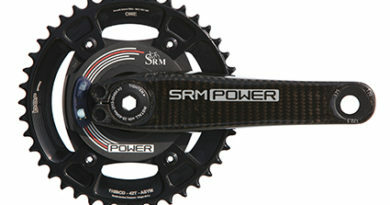 A broad selection of sprockets are also available to fit Bosch, Shimano and Nuvinci systems. Bosch Gen 3 have recently been added to support the new Active and Active Plus motor system with its larger front cog set-up and “Frictionless” drive. KMC are also working on a new front drive ring for the expected revision/update of the Bosch CX system. Raleigh, Chicken and Moore Large distribute KMC in the UK. Ellis Blackman was keen to tell us about Fibrax’s range of e-bike specific disc brake pads. 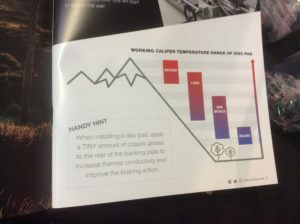 The key thing he explained is that they have to work at a wider wider temp range, withstand more heat, more force and more usage. E-bikes are not only heavier bikes, they travel at higher average speeds. As anyone who’s ridden an e-bike regularly will also confirm ‘Yes, uphill flow really is a thing’ and you really do brake for turns while travelling uphill all the time. So, they need to be both higher performing and longer lasting. Fibrax’s e-bike pads use a sintered base with a combination compound to achieve this tricky trade-off. Eliis added, “We are selling lots to the EU market – especially Italy and we are fitted OEM by many brands too, we expect the UK to follow”. 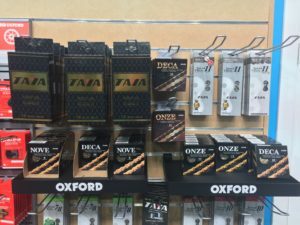 In stock now are Taya chains featuring “Diamond Hard” coatings with colours available ranging from black to gold. Made with zero toxic metals, durability is claimed to be improved by 25%. 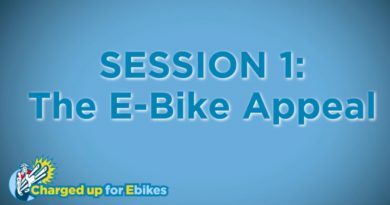 They are recommended for all e-bikes from 8 speed up to 12 speed and retail from £16.99 – £44.99.